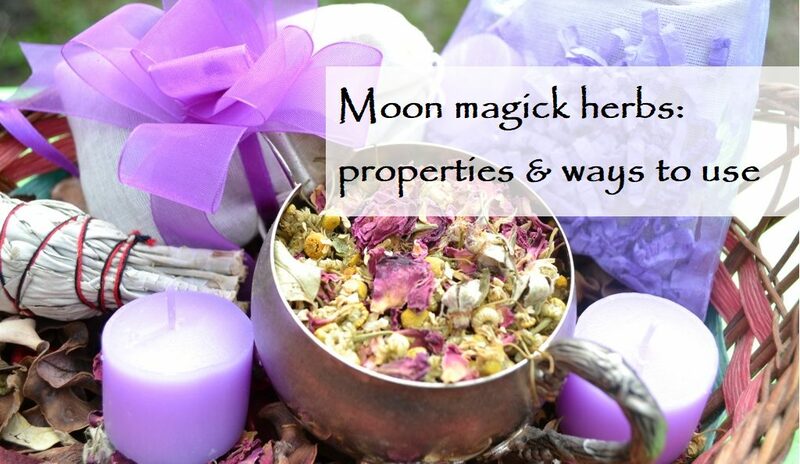 New moon cleansing ritual allows us to cleanse the space, the body, the soul and the thoughts from everything negative. This is such preparation for the new lunar cycle, which helps it to be successful. Usually, the new moon cleansing ritual is done on the 29th lunar day, on the so-called dark moon. 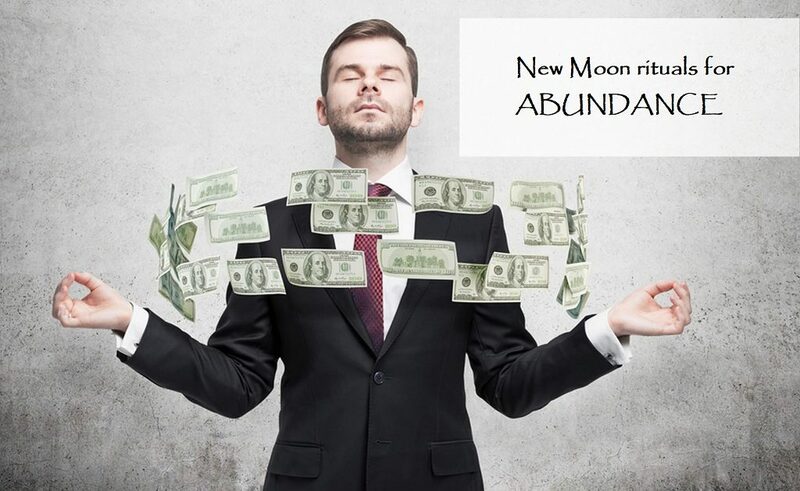 And after it, on the 1st day of the lunar cycle, a ritual of manifesting intentions is carried out. You have to understand that you have the necessary power to manifest all your intentions, but the negative accumulated over the past month may prevent it. Therefore, let’s arm ourselves with everything we need until the 29th lunar day and carry out a ritual of purification. All the magickal items used by the witches in their rituals have the key meaning of being representatives of the four elements. In essence, witchcraft is the process of asking the forces of nature to help us. A person can be very strong mentally and energetically, but his strength is never enough. We turn to something much more powerful – to the elements, planets, stars. 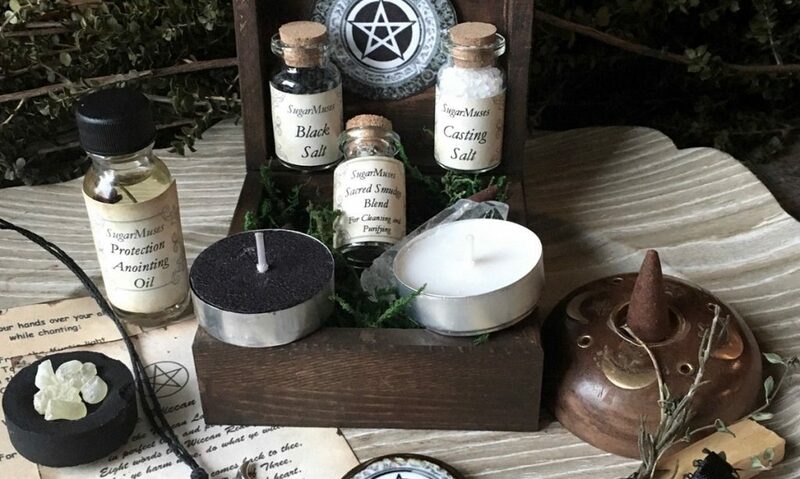 To do this, in your witchcraft box should be candles (fire), crystals and herbs (earth), essential oils and bells (air), herbal teas and sea salt (water). And, of course, cards, if you want to get hints from higher powers. So let’s say you have everything ready. 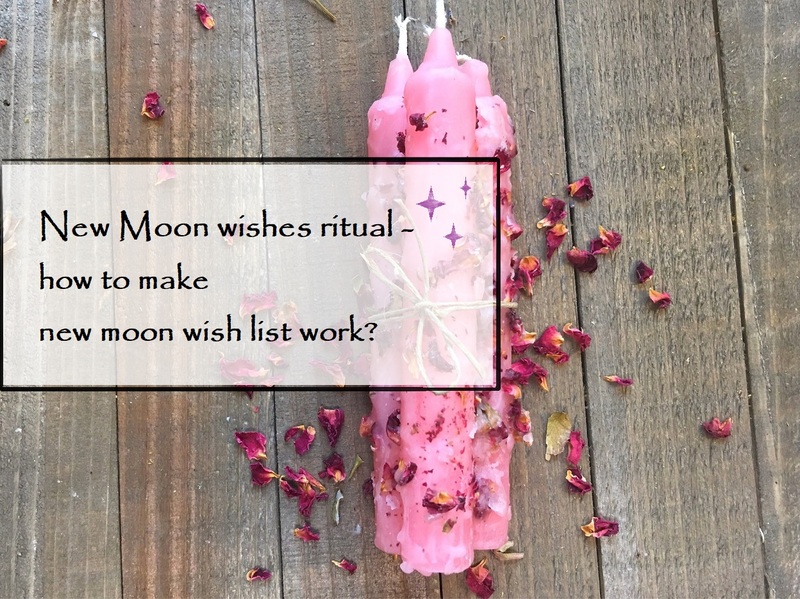 Where to start new moon cleansing ritual? Actually, it is better to clean house even in advance, on the eve of the ritual day. Look into all dark corners, wipe the floors and surfaces with salted water. Collect all the excess in the packages. On the 29th lunar day, you need to get rid of these unnecessary things. Big ones – just throw away. Small items from which you feel negative, you can burn in the flame of a ritual candle a little later. 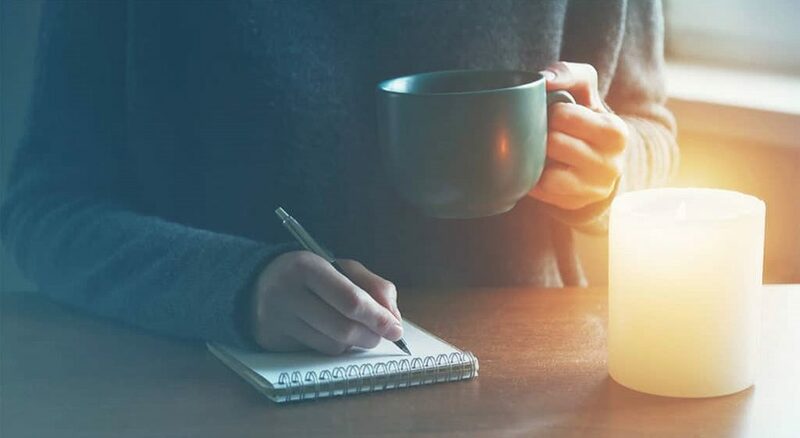 Light the aroma lamp with purifying essential oils and turn on the appropriate music. It can be the music of purification from negative energies, chakra settings, sounds of a forest stream. Now, make the second step. We have cleared the space in which we are, now it’s time to clean our own body. 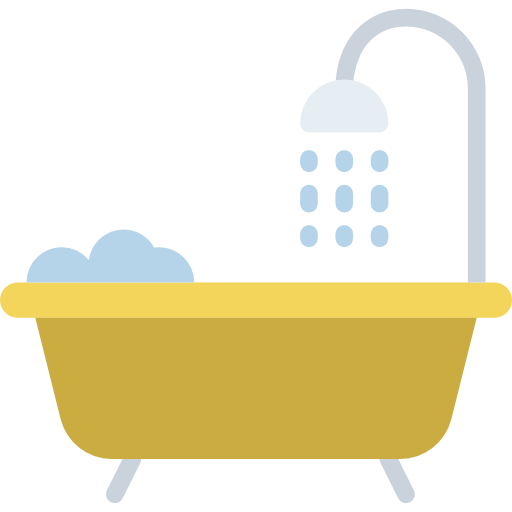 Take a shower, be sure to wash your hair (it accumulates energy more than other parts of your body). Use a scrub. During these trivial procedures, it is important to visualize how you get rid of everything negative. You can talk with water, ask it to wash away all that yours interferes. You can complete the ritual of body cleansing with the bath with essential oils and salt. Clean and relaxed, you can proceed to the next step. Equip a sacred place for your new moon cleansing ritual. Pick the appropriate candles, oils, crystals, herbs. Be attentive, everything has its properties and meaning. 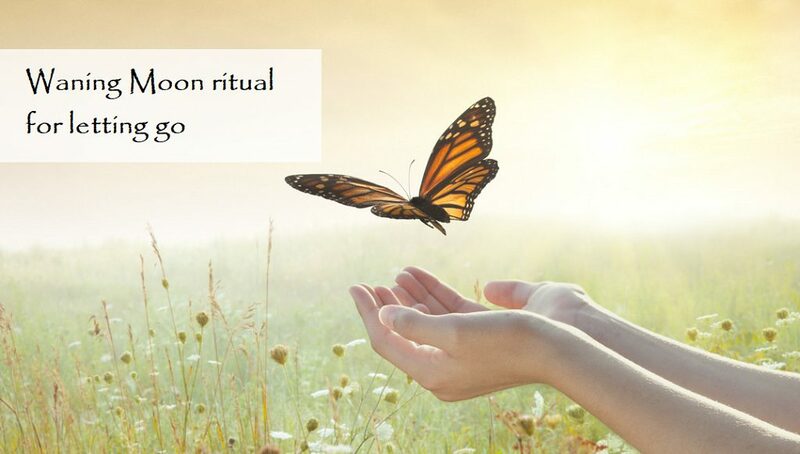 If each item is in harmony with the meaning of your ritual, its effect will intensify. 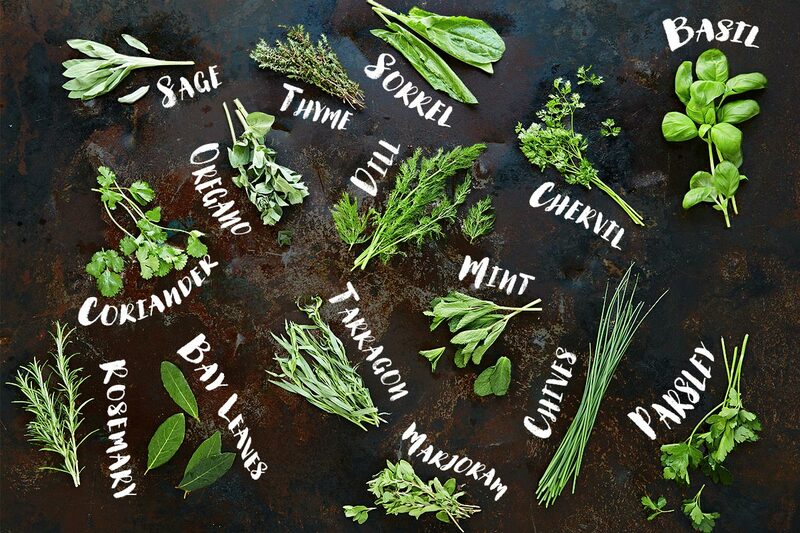 Make a herbal tea for yourself. Light a candle, dress it with oil. 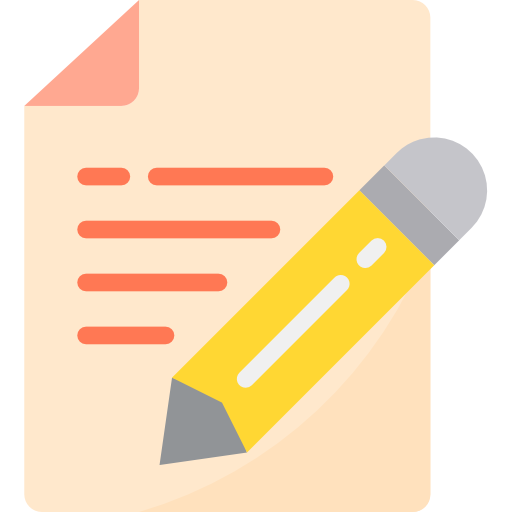 Take the paper and pen and write down (or draw) all that you want to get rid of. Burn it in the flame of a candle. Burn those items that you found during yesterday’s cleaning. Refer to the moon, which is not visible in the sky. It diminished gradually and now has disappeared at all – let all your negativity, fears and anxieties go away the same way, following moon’s example. Let them give way to something new. When the candle burns down completely, collect all the remnants of your ritual and bury it in the ground. 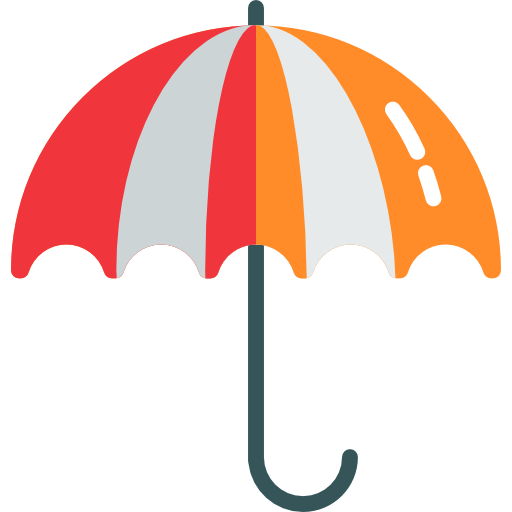 After cleansing, on the same day, it makes sense to conduct a ritual of protection. Here is an analogy: you can simply wipe off the dust, and it will soon gather again; or, you can treat the surface with an anti-dust spray. Your “anti-dust” can be familiar magic items: black candles, lotus and sandalwood oils. Ask the moon to grant you protection from all evil during the next lunar month.